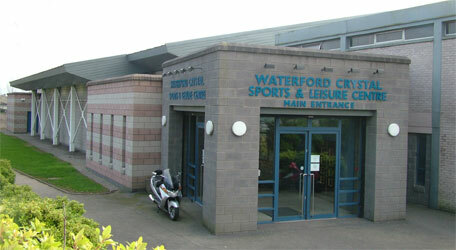 This Sports Centre is just 500 metres from the main Cork Road Campus; the pitches there are used by all of the WIT field sports clubs. 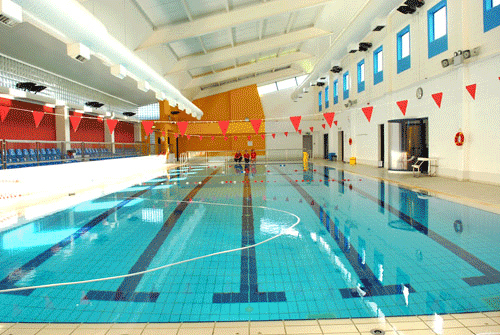 The Centre also has a swimming pool (the home of WIT Swimming and Lifesaving Club), gym, sauna and steam room, all of which are open to WIT students at reduced rates. Pitches in the Waterford Crystal Sports & Leisure Centre are only available to Official WIT Clubs and must be booked through the Clubs and Societies Office.